AT Inc./Architects is owned by Blaine Bershad, who has over 26 years of experience in design, development, and construction management. 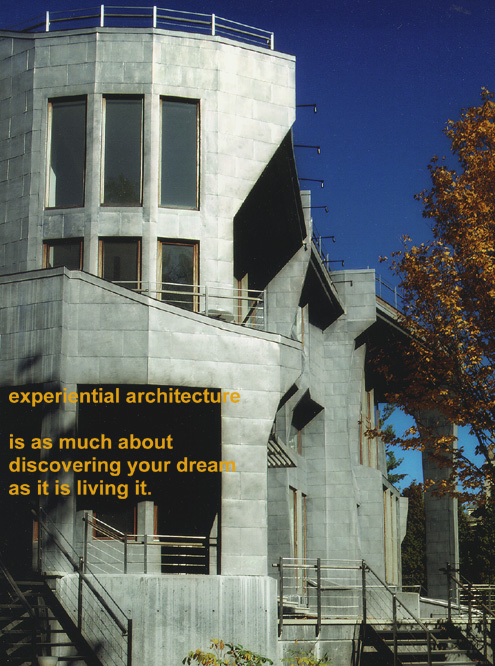 AT specializes in the design of unique high-end residential and commercial architecture. We use the latest 3D-computer technology to enable all of our clients to see and experience their space before any construction begins. It is our belief that any successful project is born from high-quality collaboration between architect and client. The mission of the organization is to help our clients develop their own high quality and meaningful environments. We provide superior custom services to people seeking creative architectural and interior design solutions. We serve to meet the client's aesthetic and functional desires, while assisting the client in discovering what those desires might be. We forge long-lasting relationships with our clients through honest communication that is grounded in integrity and mutual respect. The product of such a relationship is the creation of environments that are individual and personal to every client. The Next icon provides a self-guided tour of our web site. Click on it for the next page in the sequence. Happy browsing!